Ornua (7g Mahler-Merry Heart, by Broken Hearted) looks a bright chasing prospect for this season after scoring in G3 company over fences on Monday. 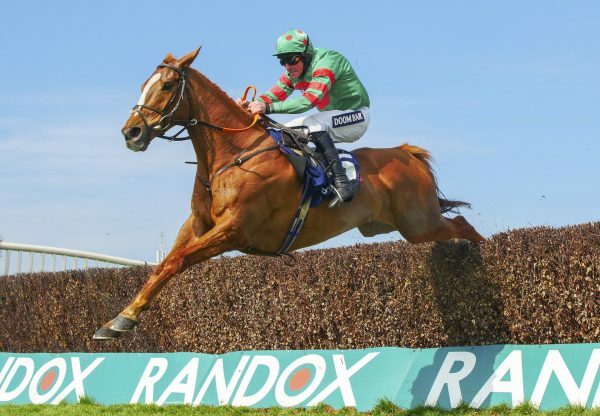 The Mahler gelding was winning his third start over the larger obstacles with his three and three-quarter lengths victory in the G3 Ballymore Irish EBF Novice Chase at Roscommon under Dylan Robinson. “Dylan gave him a brilliant ride. 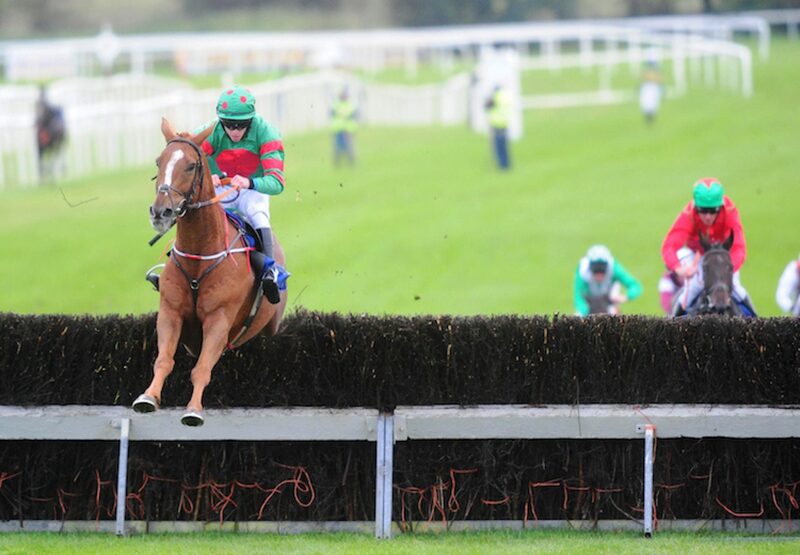 He took it up at the right time and he was good in the end,” said winning trainer Henry de Bromhead. 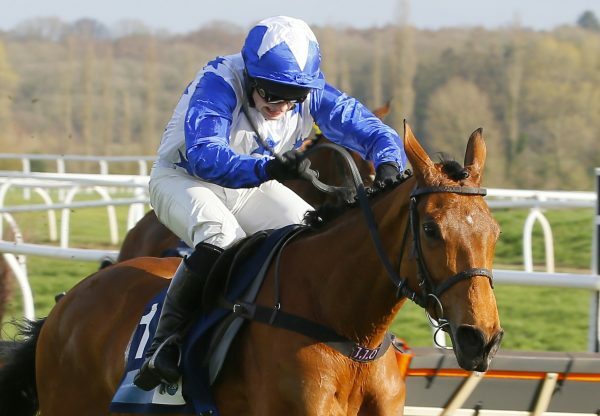 "He's always been a nice horse, and I'm delighted for his owner John Phelan who has come over from England. 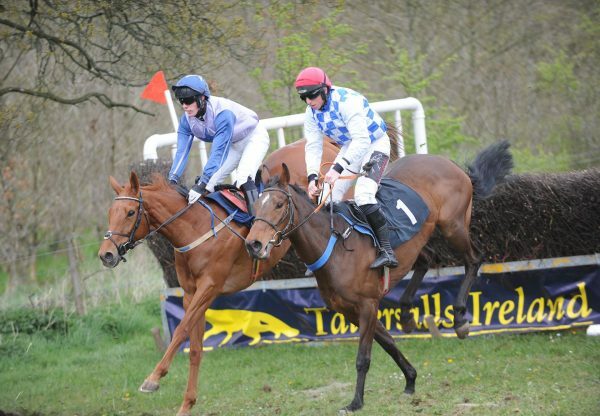 There is the 2m 2f G3 Buck House Novice Chase in Punchestown in a few weeks so we'll look at that. Ornua was bred by Brett Merry.